A warm welcome to all participants to our NON-INVA meeting and 2nd IFSO-EC Symposium in Lyon. Some of you remember the second IFSO-EC meeting we had in Lyon in 2006, others the regular NON INVA meeting, that we host for 8 years, and has also been combined with Karl Miller’s Expert Meeting (formerly in Saalfelden, Austria). As carried out a regular basis, the core of the meeting will still be the “NON INVA spirit”, i.e. new technologies in general (but pertaining to obesity one way or another), and more specifically the endoscopic bariatric techniques (EBTs). The alternative part of the meeting will deal with “controversies”. “State of the art”, consensus, or panel discussions regarding “how one should do or not do a given procedure”, etc., are dealt with during the IFSO world meeting in Madrid later this year, and we will not repeat that. 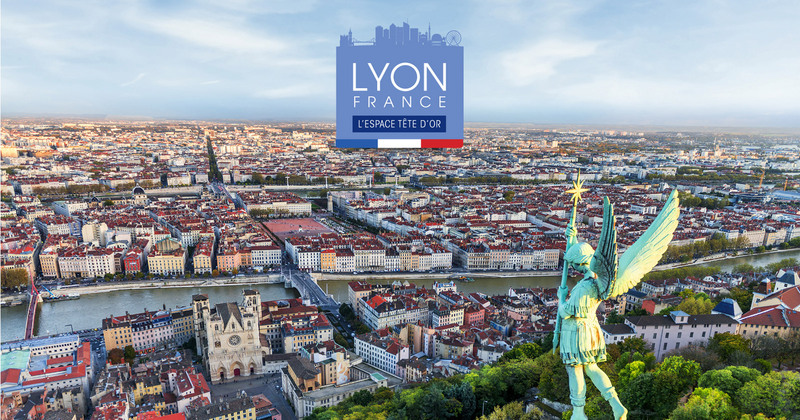 Lyon has a tradition of friendly and casual interactions for a very long time, having played this role since the Roman times, later on during the Renaissance between France and Italy mostly, and above all it is the world capital of gastronomy, more than you need to enjoy your stay here! So go on a strict diet 2 weeks before the meeting… and start again immediately after, you will not be disappointed. On behalf of the IFSO community and leadership we are delighted to specially invite you to join us in Madrid to attend the 2019 24th World IFSO Congress to be held September 3rd to 7th. This Congress, as you probably already know is the greatest worldwide bariatric meeting, usually attended by surgeons, multidisciplinary support staff, researchers, physicians, and other healthcare professionals involved with the main mission of IFSO: unite and educate against adiposity and metabolic disorders.